All SHOCK HILL LANDING homes currently listed for sale in Breckenridge as of 04/22/2019 are shown below. You can change the search criteria at any time by pressing the 'Change Search' button below. 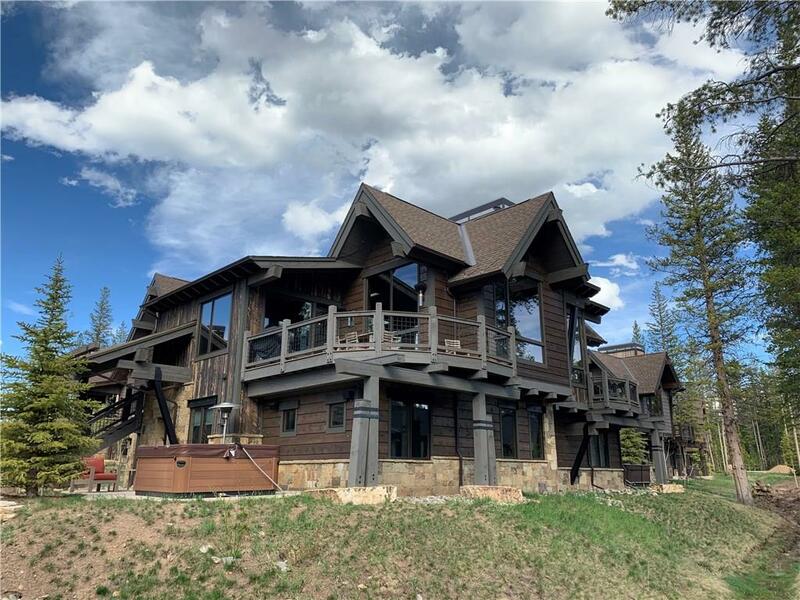 "Located in one of the best settings in the prestigious Shock Hill neighborhood, this front-row, 4-bedroom, 4.5-bath Shock Hill Landing offers spectacular views of the Breckenridge Ski Resort. This mountain modern ski residence is just steps from the Shock Hill gondola station, nordic ski tracks and hiking and biking trails. No details were overlooked including two stone fireplaces, wood floors, designer tiles and lighting, granite countertops, Wolf/Subzero, beautiful furnishings and much more."